The twin resorts of Roker and Seaburn are an ideal location for a day visit or for a short break. Both resorts offer impressive large stretches of sandy beach, promenades and easy access to numerous amenities such as restaurants, food outlets, amusement arcades and water sport centres. Ample pay and display parking is available at the seafront on Marine Walk. Public toilets with baby changing facilities and disabled access are also available. 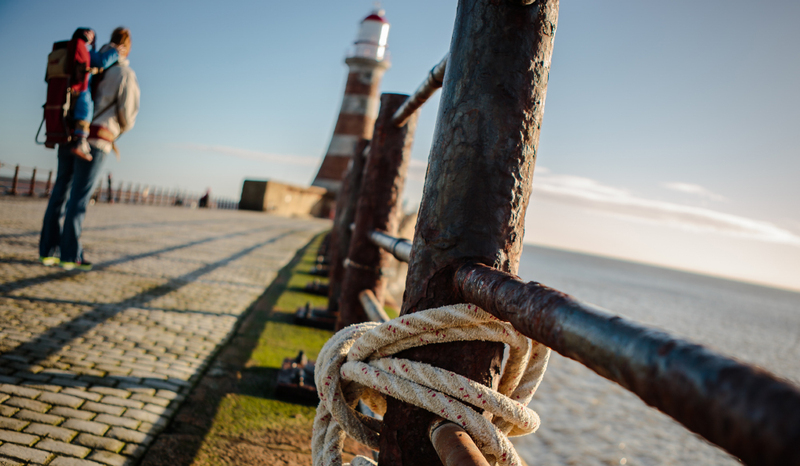 Further details can be found on Sunderland City Council's website with general information and advice to ensure your visit to the coast is enjoyable – just click on the Library, Museums and Events button.